O’Reilly Auto Parts (NASDAQ: ORLY) is pleased to announce the opening of our store in Carlisle, IA. Our new store is conveniently located to serve all of your auto part needs. Store Manager, Dave Winebrenner, on behalf of the entire company, will present a $200 check to Carlisle Fire Department. O’Reilly Auto Parts is honored to support such a worthwhile organization. If you have not had an opportunity to stop by and meet Dave and the TEAM, come in during the grand opening celebration. When you visit the new O’Reilly store, you’ll find courteous, knowledgeable store personnel to assist you. O’Reilly offers a low price guarantee, plus overnight service from our distribution centers, on most parts not in stock. 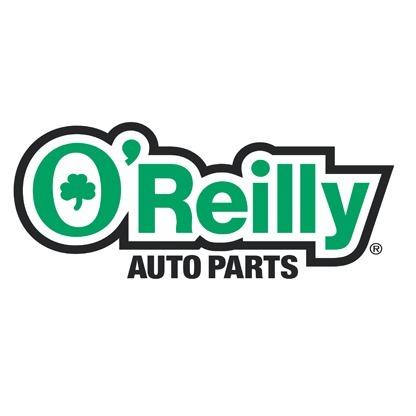 O’Reilly has the best manufacturer’s warranty policy in the industry and the largest inventory of auto parts, tools and accessories.